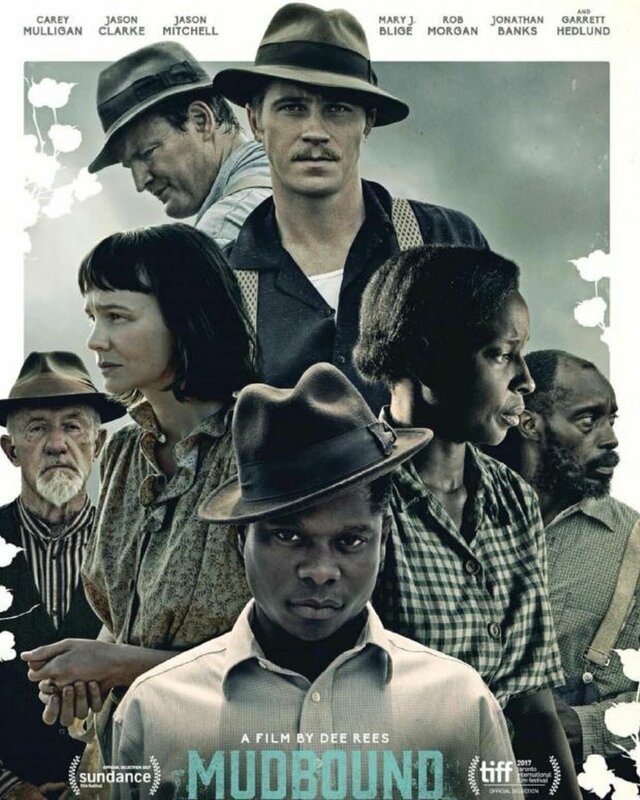 Tickets for MUDBOUND are now on sale. CLICK HERE for details and the link to buy tickets! 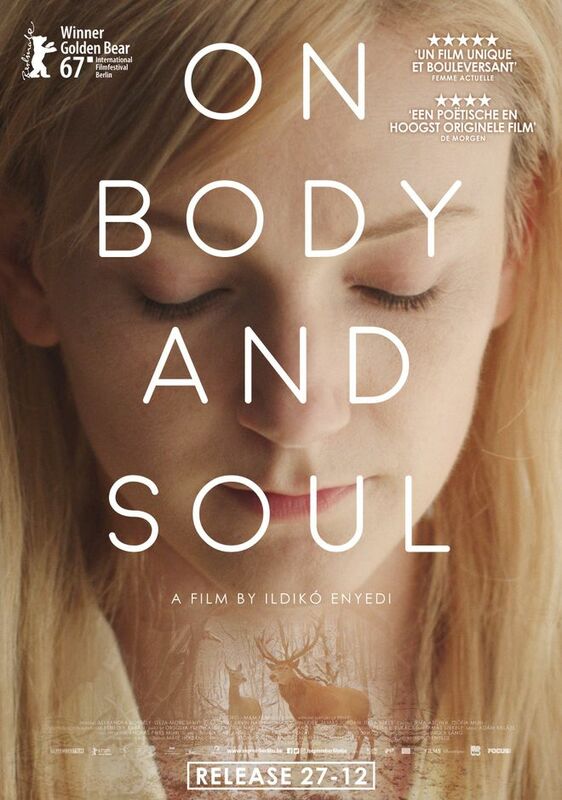 Tickets for ON BODY AND SOUL are now on sale. CLICK HERE for details and the link to buy tickets! 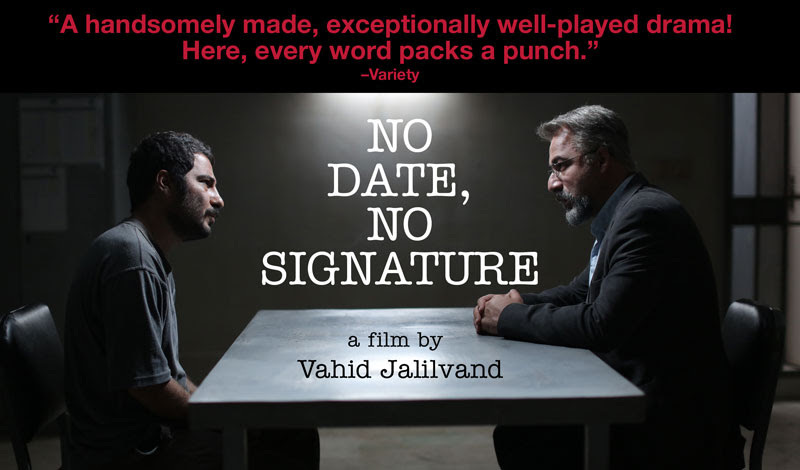 Tickets for NO DATE, NO SIGNATURE are now on sale. CLICK HERE for details and the link to buy tickets! Tickets for 2018 OSCAR NOMINATED DOCUMENTARY SHORTS are now on sale. CLICK HERE for details and the link to buy tickets!